"This seminal 1980s movie launched a plethora of now distinguished careers, including those of director Stephen Frears and Daniel Day-Lewis." - Radio Times. 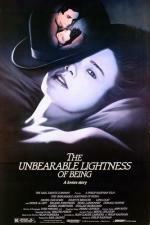 Part of our Daniel Day-Lewis Retrospective. 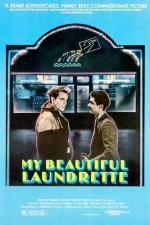 “In My Beautiful Laundrette, the laundry in question is a storefront operation in one of the seedier areas of London, and it is losing money when a rich Pakistani decides to entrust its management to his nephew. But this is not the saga of a laundry. 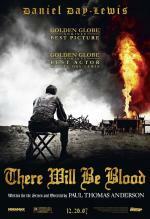 “To music that sounds like a hive of angry bees, Daniel Day-Lewis falls down an oil well he's digging and breaks his foot in the opening moments of Paul Thomas Anderson's oil epic. 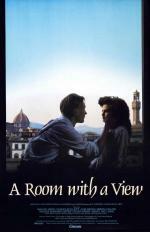 “James Ivory’s first adaptation of EM Forester’s work is incredibly fresh and arresting film-making: moving and amusing, swooningly romantic and socially ferocious – nothing less than a full-frontal (in every way) assault on your soul. 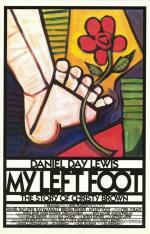 Daniel Day-Lewis retrospective. Valentine's Day Special! "At the beginning of My Left Foot, a man's foot pulls a record from its sleeve, lowers it tremulously onto a turntable and, after the foot's owner catches his breath, starts the music.